Mastel Hospitality has been forged over the past ten years, always intended to convey the concept of “customer service optimization” within all business areas in which it has introduced its services. Our main services include Hospitality Consulting, Software and Business Intelligence for the Hotel Industry. Mastel Hospitality Consulting was founded in 2006, a technological consulting firm linked to the International Hospitality market. Mastel aims to provide customers with the added value of its operational and technological knowledge and expertise within the Hospitality Industry, improving information quality as well as organizational working processes and procedures to facilitate decision-making. With over 10 years´ experience, Mastel has worked hard to become part of some of the most prestigious Hotel Groups and has positioned itself as a specialized Hospitality Consultancy firm within the national and international Hotel Industry. We offer a team of specialists dedicated to the development and maintenance of your IT Projects. Preparation, implementation and monitoring of your IT projects. We contribute to the ongoing training of our customers. We optimize the usage of your technology platforms achieving a higher return on investment. In parallel with the development of Mastel Hospitality Consulting, Mastel commercializes and distributes both nationally and internationally, the specialized Spa and Golf software, Concept Software Systems (CSS), owned by the Anglo-Portuguese Conceptek. In mid-2011, the interest in developing a new business line dedicated to Business Intelligence arises, opening up new possibilities for the Group to work with other business areas with which synergy existed. Mastel Business Intelligence emerged with the aim of offering exclusive Qlik services to a range of different business sectors, including the Hotel sector that faces highly complex processes for data consolidation, due to the diversity of management systems in use by each establishment. Mastel Business Intelligence develops BI products for Hotels, Golf and Spa that are currently marketed worldwide and installed in some of the most prestigious international Hotel Chains and Resorts. Additionally, it addresses other projects in different business sectors that are giving Mastel professional recognition in the field of Business Intelligence. Hotel Representation Services by Mastel saw the light in 2012, with the purpose of representing Banyan Tree Hotels & Resorts and Constance Hotels & Resorts in Spain. Through HRS by Mastel new market and representation opportunities are open for Hotel Groups and independent establishments which have no representation in Spain and wish to strengthen their presence within the output tourism market. 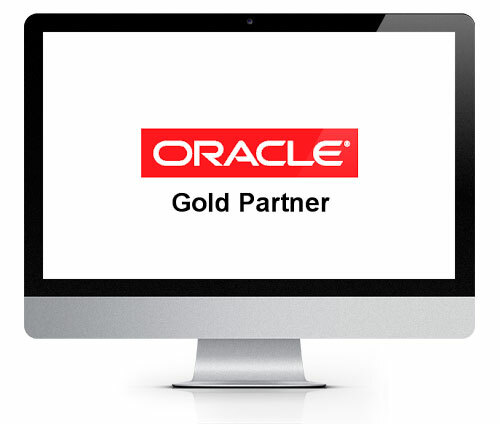 In October 2015 Mastel becomes ORACLE Gold Partner in order to offer additional consultancy services and products to its customers. Our services and expertise are at your disposal in the Hospitality Market.